What do you need to know about Meg and Dan? 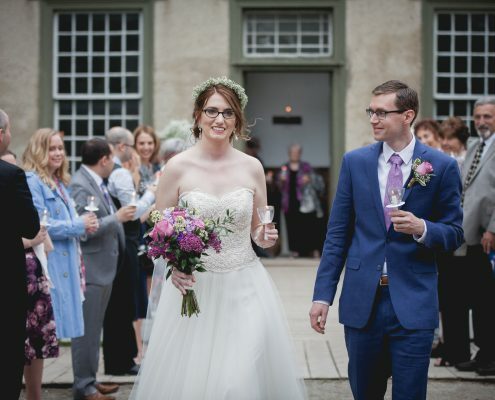 Well, they are kind, they are caring, and they had a gorgeous and meaningful wedding in Wiarton, Ontario. 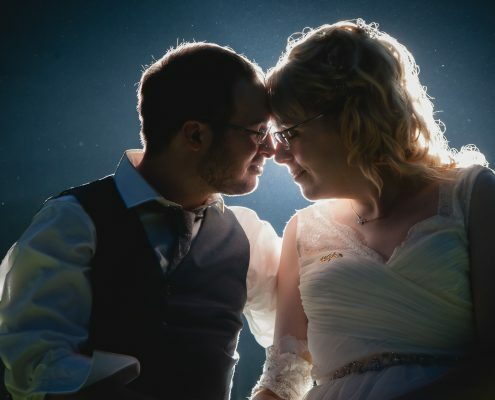 See their real wedding photos here. It rained! It poured! There was even a tornado warning... 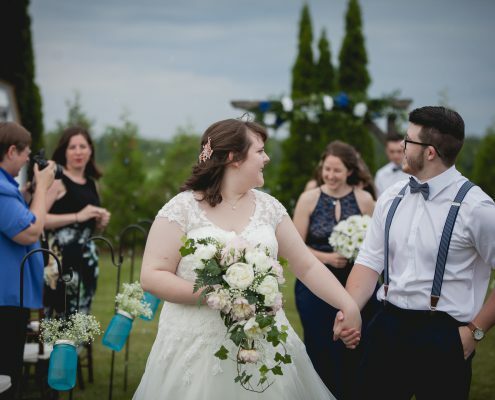 But Marlee and Dan's backyard Stayner wedding went off without a hitch. Actually, it was beautiful and hilarious. There was so much love and laughter that I'm still fighting back giggles when I look through these photos. 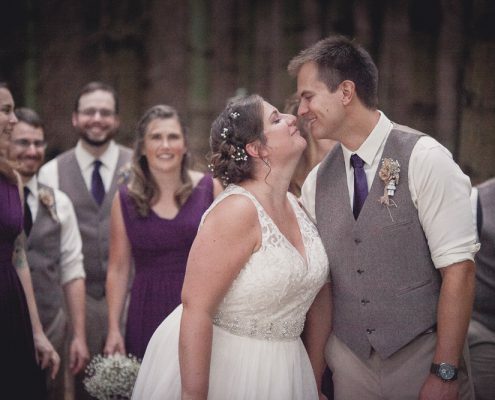 Brenna and Jordan's wedding was so beautifully simple and complete. 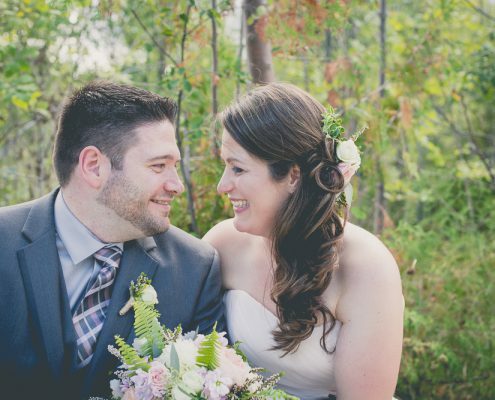 Celebrate with them all over again, and check out their wedding from start to finish! 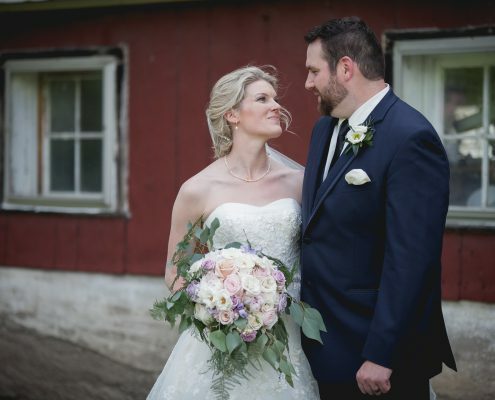 Tracy and Mat were married on a rainy Saturday at Cranberry Resort in Collingwood. 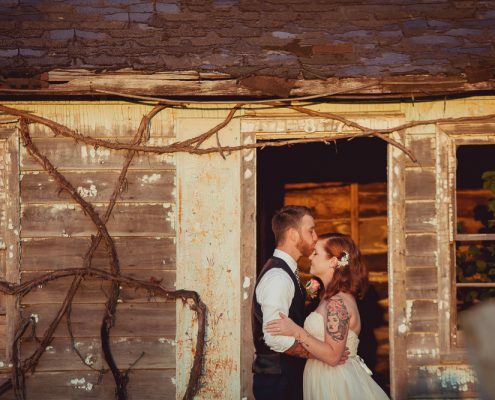 Although they had planned an outdoor wedding, their indoor ceremony was stunning. Check out their real wedding here. Emily and Brandon had the perfect day for their Newmarket wedding and Holland Marsh Wineries made a beautiful backdrop for their photos. But none of these smiles are just for the photos. This is real happiness. Take a look. I can conquer the world with one hand as long as you are holding the other. I am excited to spend the rest of my life with you and that forever can’t start soon enough! I would rather share one lifetime with you, than face all the ages of the world alone. Sean is a quiet guy. He doesn't say much at all. But he says so much in the way he looks at Emily. As if he's thinking, "I'm right here. Whenever you need me." 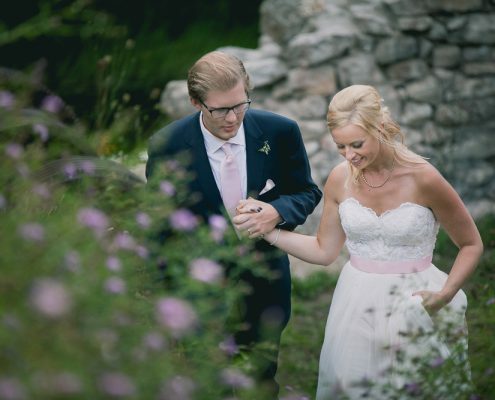 Check out their Walter's Falls wedding here! I love an intimate wedding on the water right at home... And so do Jenna and Jesse, apparently. Check out their waterfront wedding here.